Ercilia tweets Cabo San Lucas travel. 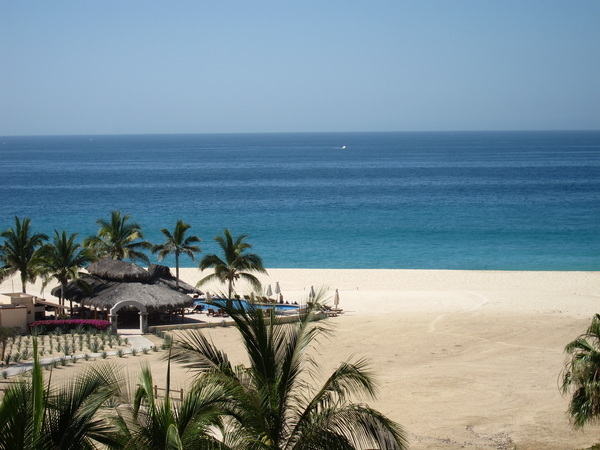 For over 20 years, we’ve specialized in Los Cabos, Mexico villa & resort vacations! Need help? Call us at 1-800-745-2226.